In this interactive class you will learn how to avoid potentially dangerous situations so you are less likely to be a target for crime. You will also learn simple but effective techniques to stop a predatory attack and evade the attacker. Participants should wear comfortable athletic clothing and shoes. 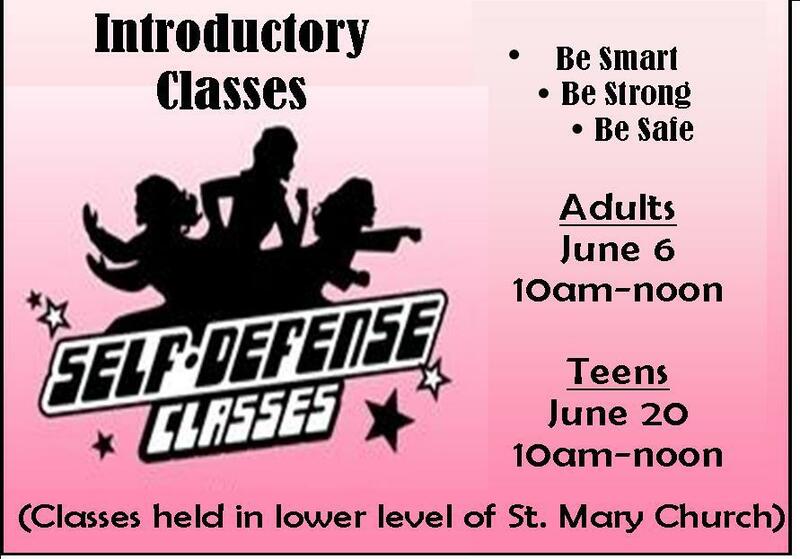 Class is free of charge to St. Mary’s teens and college students. Adults are $5 each (bring payment to class).